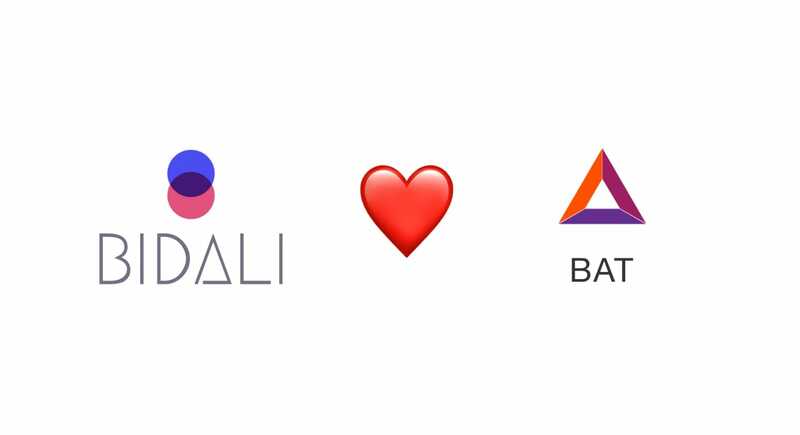 We've had support for Basic Attention Token (BAT) for a few weeks now, but today we're excited to officially announce it as a payment method on our payments platform and our gift card service. Starting today BAT holders can buy gift cards from over 150 top brands such as Amazon, Best Buy, Uber and Nordstroms through our gift card platform. People can earn BAT simply by their audience using the Brave browser to visit their website, YouTube channel or Twitch stream. This is a radically different incentive structure than traditional online advertising or pay walls that doesn't rely on invasive data mining. As a result, people that earn BAT by providing high quality internet content can easily realize this value by using their BAT to pay for other quality goods and services. The best part of our service is they can do this today without having to wait for these big brands to adopt crypto-payments. In the future we hope to allow content creators to cash in their earned BAT for fiat currency if they choose. In addition to being able to buy gift cards with BAT, now any online merchant will be able to utilize our online payment and accounting software to accept Brave's Basic Attention Token with ease. Online retailers that accept BAT through our payment gateway will also have the option of being paid out in local currency including USD, CAD, Euro, and GBP and having their taxes and conversion rates automatically calculated. We're big fans of what Brendan Eich and the rest of the Brave team are pushing towards. We need a better monetization model for internet content other than obtrusive advertising and invasive data collection. 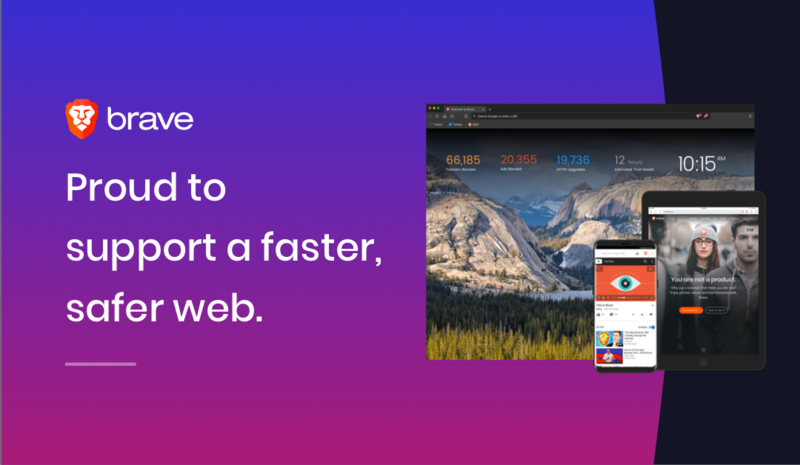 Not only is the Brave team changing the way you monetize content on the internet they've also created one of the fastest browsers around. We stand with them and are proud to support a faster, safer web. So go ahead - claw back some privacy, save A LOT of time loading web pages, and support a more open internet. Join the millions of people (and us) already supporting this new initiative and download the Brave browser today!